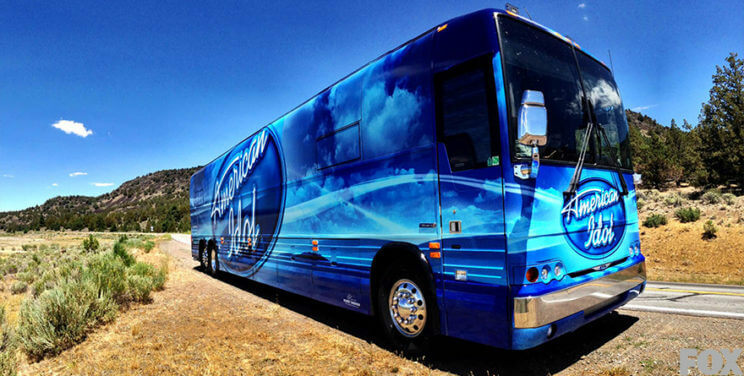 American Idol’s tour bus is once again making a stop in Denver in search of the next national star! The American Idol Open Call Audition will take place on Friday, September 14, 2018 at the terrace of the Denver Center for Performing Arts. If you are between the ages of 15 to 28 years old, and a legal resident of the US, then you are eligible to attend. In-person registration will start no later than 9am on the audition day and will continue throughout the audition day. If you choose to register on the day of your audition, you should arrive as early as possible. You can come to the audition location and register in the designated Check-In/Registration Line. Once you have registered, you will be given a wristband (or some other form of identification) and a seat ticket (if applicable) and asked to wait for your audition. Overnight camping is prohibited, so ensure you arrive as early as possible, since late registrations do not guarantee you a spot. For online registration, and for the complete rules, visit: abc.go.com/shows/american-idol. American Idol has launched the careers of Kelly Clarkson, Carrie Underwood, Jennifer Hudson, Katharine McPhee, Adam Lambert and Chris Daughtry, among many others. 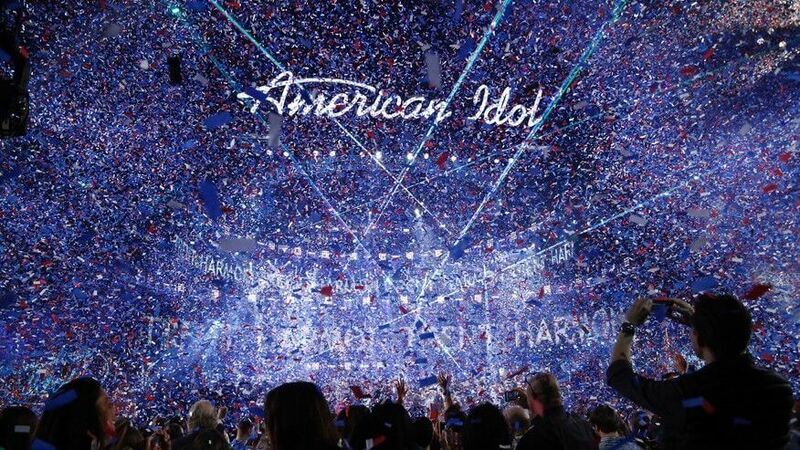 American Idol contestants have sold more than 60 million albums, resulting in more than 80 Platinum records and 95 Gold records. Its participants have generated more than 450 Billboard No. 1 hits and sold more than 260 million digital downloads. American Idol is produced by FremantleMedia North America and 19 Entertainment, a division of CORE Media Group. Executive producers include FremantleMedia North America’s Trish Kinane and Jennifer Mullin. FremantleMedia International distributes the series worldwide. Psst… Can’t make the Denver Open Call Audition date? This year, you have the opportunity to submit audition videos online too!